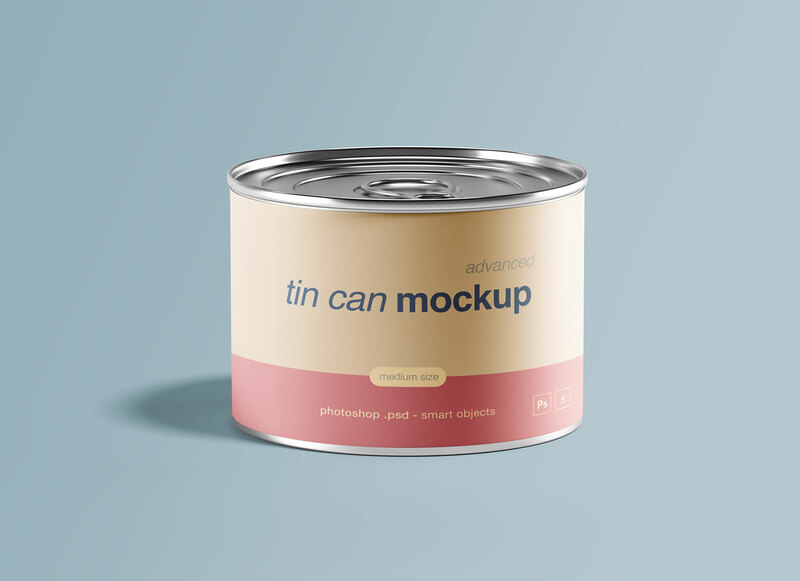 Another high quality freebie for today is a food tin can mockup designed by graphicpear. 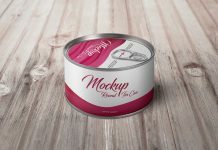 It looks absolutely realistic after inserting label design, you can change the color of the the top and bottom portion of tin. 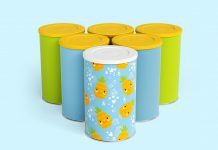 It is a perfect choice to showcase food related products including pickles, fruits, vegetables, oils, caviars and sometimes chemicals. 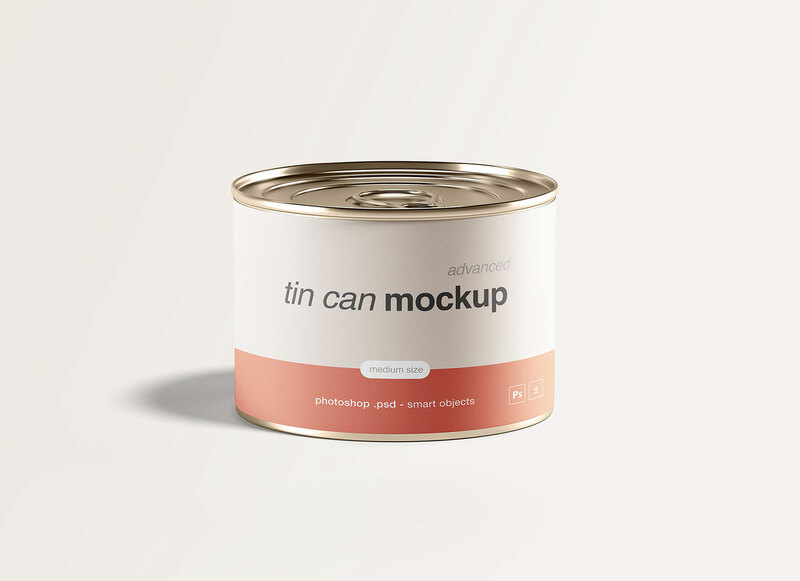 As we know tin cans are the best solution to preserve freshness of food for longer period of time. 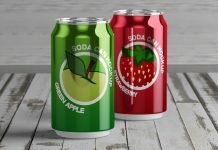 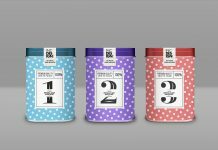 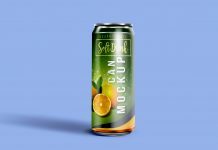 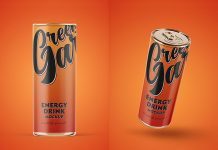 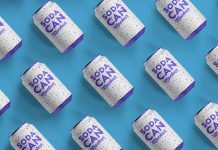 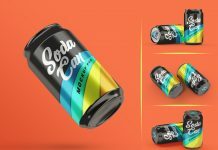 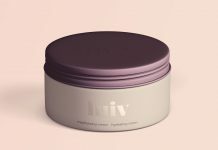 These cylinder cans are the first choice of food companies and as a designer you may receive projects related to tin cans. 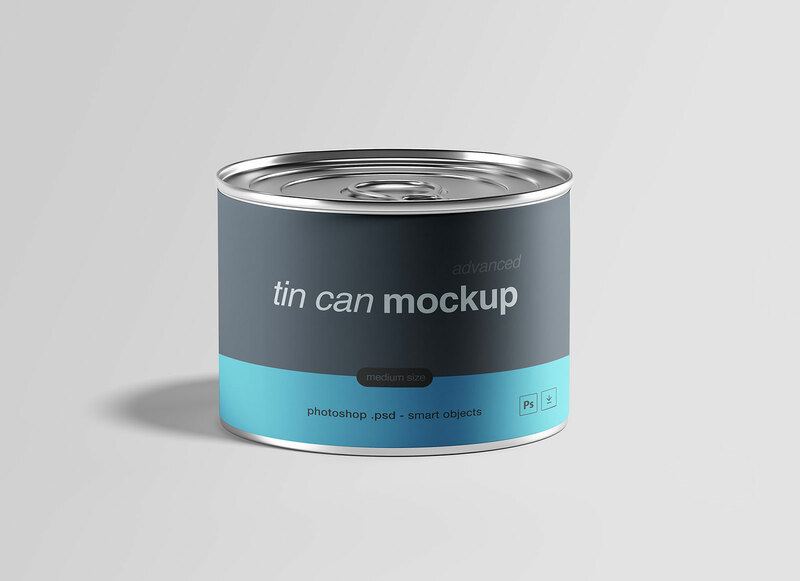 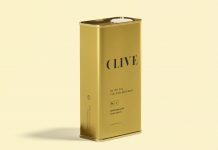 This mockup can be a useful inclusion to your food packaging designs. 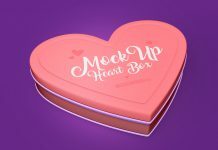 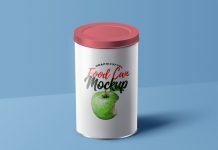 For more high quality mockups subscribe or if you do not like to receive emails then keep coming back on regular bases to check latest addition on good mockups website.